As a Member of The Recording Academy (the trade association for music creators internationally known for the GRAMMY Awards), I am contacting you on behalf of the many musicians, singers, songwriters and studio professionals who live and work in your district. As Congress continues to examine copyright law, stand up for the music creators in your district by co-sponsoring H.R. 1733, the Fair Play Fair Pay Act of 2015. All music creators – songwriters, performers, and studio professionals – deserve to be paid fair market value for their work. But today, music licensing is governed by a patchwork of laws that doesn’t reflect the evolving digital marketplace and results in creators receiving below-market compensation. 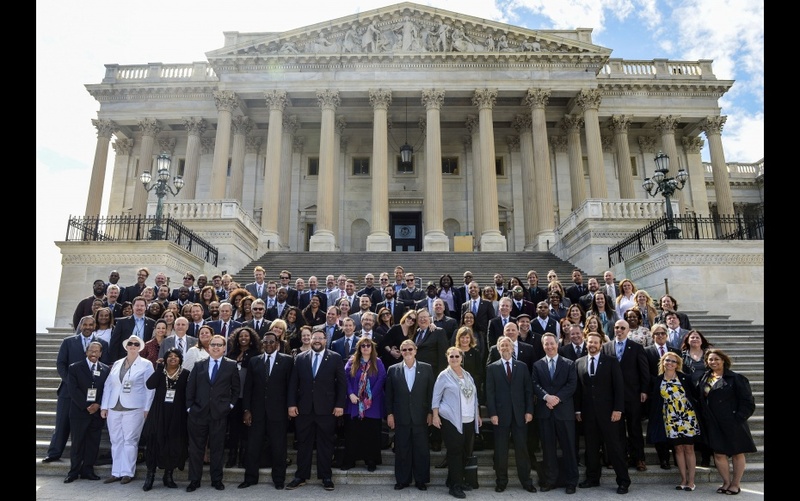 The Fair Play Fair Pay Act is bipartisan legislation that will reform music licensing for sound recordings. The bill harmonizes, rationalizes, and modernizes music licensing in a logical, comprehensive way. It will ensure that all music services play by the same rules, while protecting small broadcasters, so that music creators receive fair market value for their work. Thank you for considering my views and for supporting the H.R. 1733, the Fair Play Fair Pay Act. Advocacy: Public support for or recommendation of a particular cause or policy. Aside from music, another duty that I count as a privilege and honor is being an Advocate for Justice. It’s very important for me to stand up, step up, and or speak up when it comes to advocacy especially in the areas of: Poverty, Abuse, Sexual Assault, Slavery, Youth Enrichment, Entrepreneurship, Fair Pay Fair Play, and many others. Growing up through the many years I’ve experienced some injustices which has marked my life and developed a sensitivity and a fight within my self against injustice. Whether social, physical, emotional, and or economical it’s my desire to see justice executed. Though I choose to use my voice and music as an advocating platform, I also use my presence, physical assistance, and finances, because we all deserve BETTER.